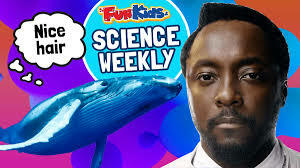 Will.I.Am’s new book and the loudest animals in the world on the free Science Weekly podcast this week! 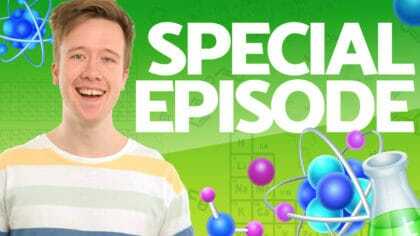 This week in the Fun Kids Science Weekly podcast, George chats to two very special guests! 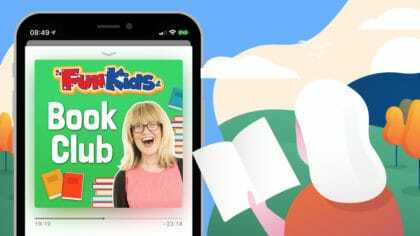 Musician Will.I.Am and Brian Johnson talk all about the science of the future and their new book, Wizards and Robots. Plus, Sir Sidney McSprocket is discovering what nanotechnology is and how it came about. Dangerous Dan is tells us all about the loudest animal in the world, and we’re learning about the brain with Professor Hallux. Plus, there’s a really dark and mysterious building near the Winter Olympics – but you’ll have to listen to find out more about that! 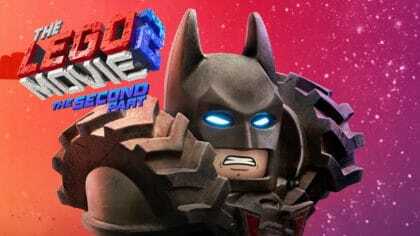 It’s basically loads of amazing science stuff – crammed into a downloadable chunk! Prepare to have your mind blown!